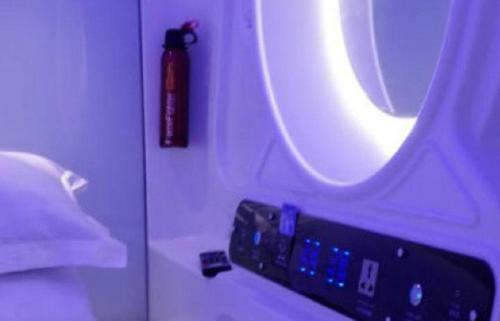 Отель Taiyuan Time Capsule Hotel находится в городе Taiyuan. Featuring free WiFi throughout the setting, Taiyuan Time Capsule Hotel offers cosy accommodation in the capsules. Guests in need can avail of free parking space.